Today I wanted to share with you some of the places that I am dying to travel to. I actually have a slight fear of flying, I never used to but over the years it’s has grown, and gotten worse. My last flight was over 4 years ago so I think the lack of flying has made it worse. 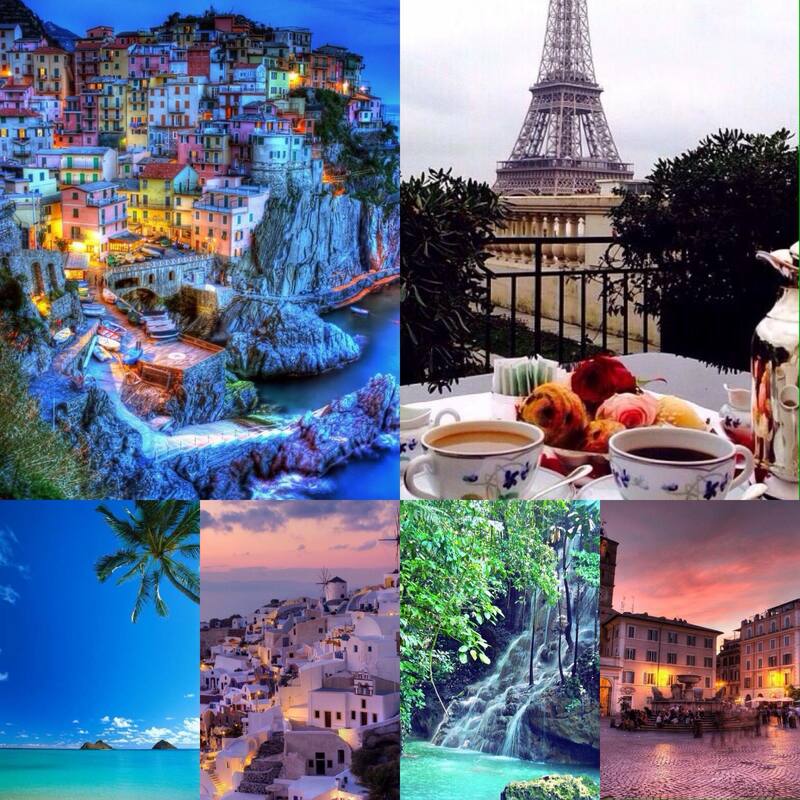 That being said I would love to still be able to travel, and below are some of my dream destinations! 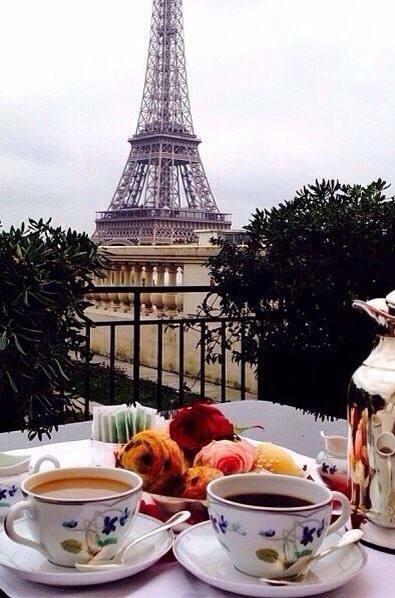 Paris is very high on my list, it’s just one of those places I feel like everyone should visit. It looks beautiful, the French accent is divine and it’s not too far away from me so I could actually get the train (bonus). 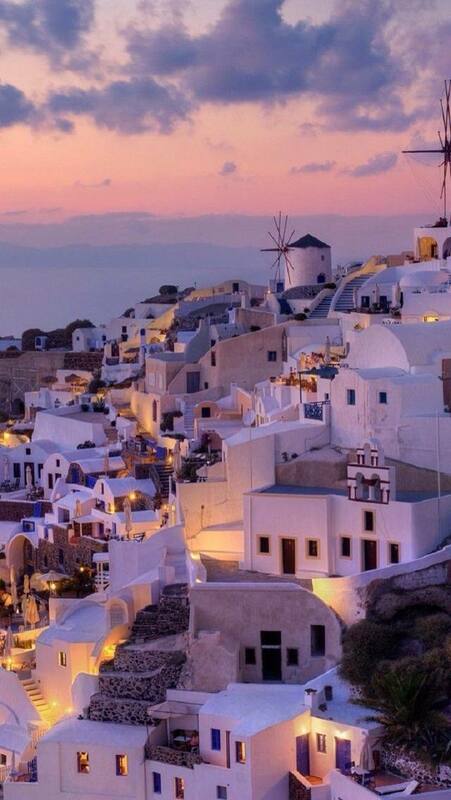 Another place that I am dying to experience is Santorini. My sister and I are actually looking to go next year, but have yet to plan anything for sure. I will be going in the next year or two for sure, as my friend is looking to have her wedding there as well. It’s often described as one of the most beautiful places in the world. It’s easy to see why. This is a long-term goal to get to Hawaii, but I’ve always loved the idea of heading there. I mean look at that water! I think Hawaii became a real dream destination, after watching ‘Forgetting Sarah Marshall’. 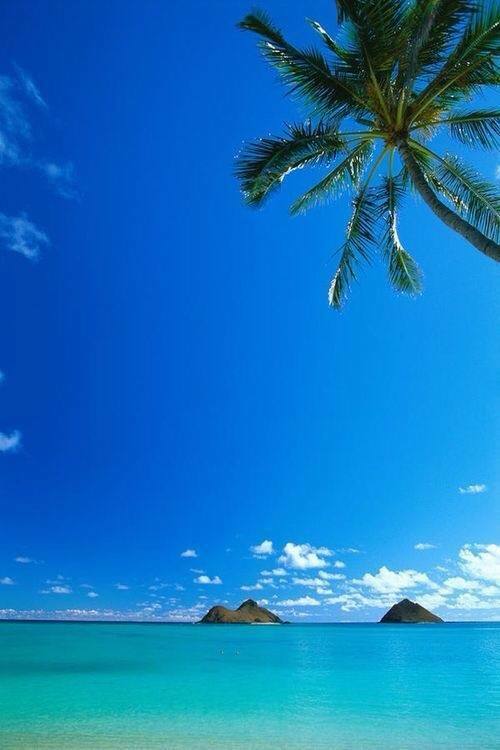 It looks stunning, and some time on a beach drinking a Pina Colada sounds like the perfect gift for me. I have been to Italy before, but never Rome. I feel much like Paris, this is a place everyone should go. I mean if you need any other reason, one word…Pizza!! 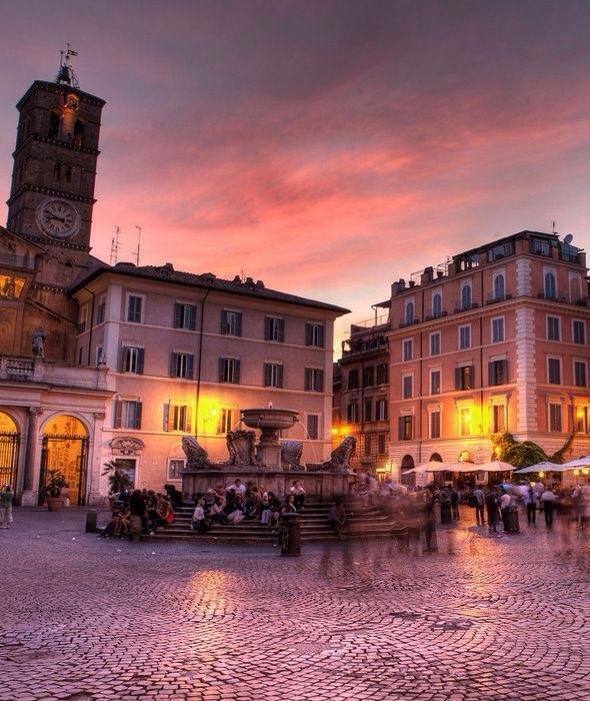 Rome has a lot of history and architecture that I am also really keen to see. I actually studied Ancient History as part of my degree, so it would be amazing to visit. I do have other destinations on the list such as Pompeii, again for the history, the Bahamas and other European places. What are some of your top destinations you want to go to, or can recommend? Let me know in the comments!